I am often interested in the seismic trajectory of some art historical terminology, the way in which it gains social and cultural currency and how these might fluctuate. 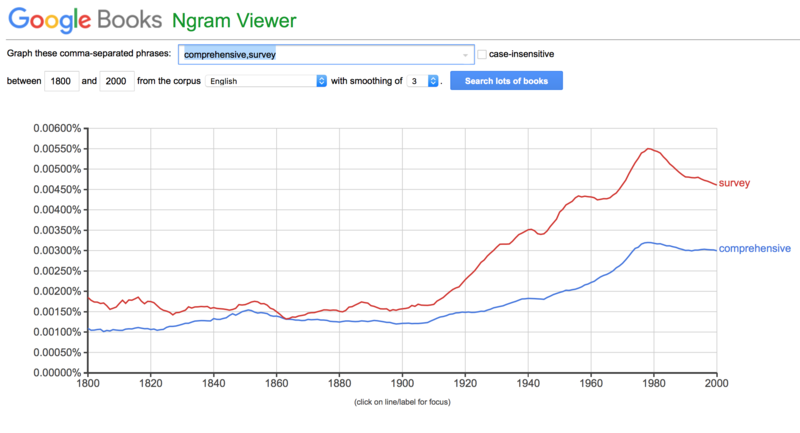 Since my (belated) introduction to Google n-gram, I’ve been amusing myself with plotting various iterations of these across the available English corpus and applying whimsical interpretive lens to the results. Given the limitation to English and the fact that this isn’t the most accurate way to asses general cultural trends particularly as the increased use of some words doesn’t necessarily correspond to an acceptance of these ideas, I still maintain that the method offers meaningful illustrative correlations of the emergence of particular art historical terms that are unlikely to be used in other contexts. The compound, ‘retrospective exhibition’, finds its crest in early 1980s. 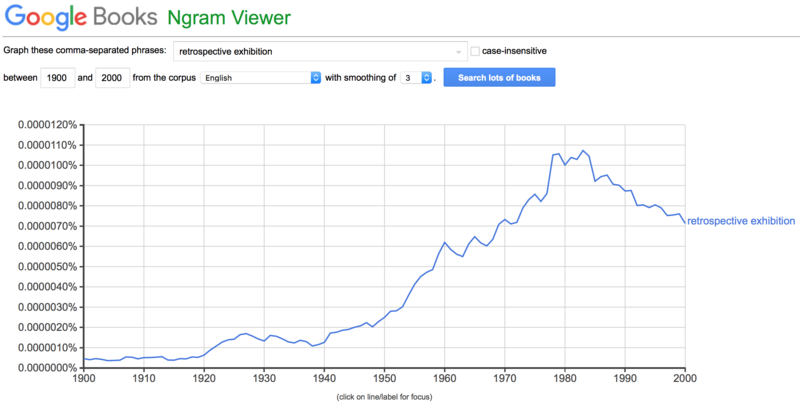 This time period is perhaps the advent of what we now call the contemporary. I’m not suggesting that this is the time at which the format thrives the most but it is fair to give thought to the increased circulation of the term. As a result one may ask what is it about the seemingly inescapable category of the contemporary that seems to encourage some forms of return for imagining certain artistic modes? Perhaps an exhaustion of the meta-narratives of modernity and the heralding of many endings, variously lamented, celebrated or passed over in indifference have some relation with this. Admittedly most of these assertions find articulation a few years after the passing of early 80s but a vocabulary and a specificity often follow the fact. Approaching the end of the century, of art, and according to rumors even of history, the accumulation of the past becomes palpable and invites scrutiny, particularly as technological advancement (lens, screen, digital information, network etc.) enables an increased remote access. The past has already lent itself to reuse, appropriation and servicing of many ideas not of its own volition, accompanied by the necessary problematics and paradoxes of time-travel. Importantly however, these ‘endings’ also open the possibility of thinking about the possible future(s) of the idea of past. If contemporaneity is a seemingly lasting state of affairs where all possibility is exhausted (not always through realization) then how does the retrospective gaze alter the way in which we conceive time? These are the two sets of implications through which I consider the format of the retrospective exhibition. I imagine the retrospective format as embodied time. In this regard, I find Henri Bergson’s unified view of matter as durational helpful. Bergson assumes duration to be a condition of being. 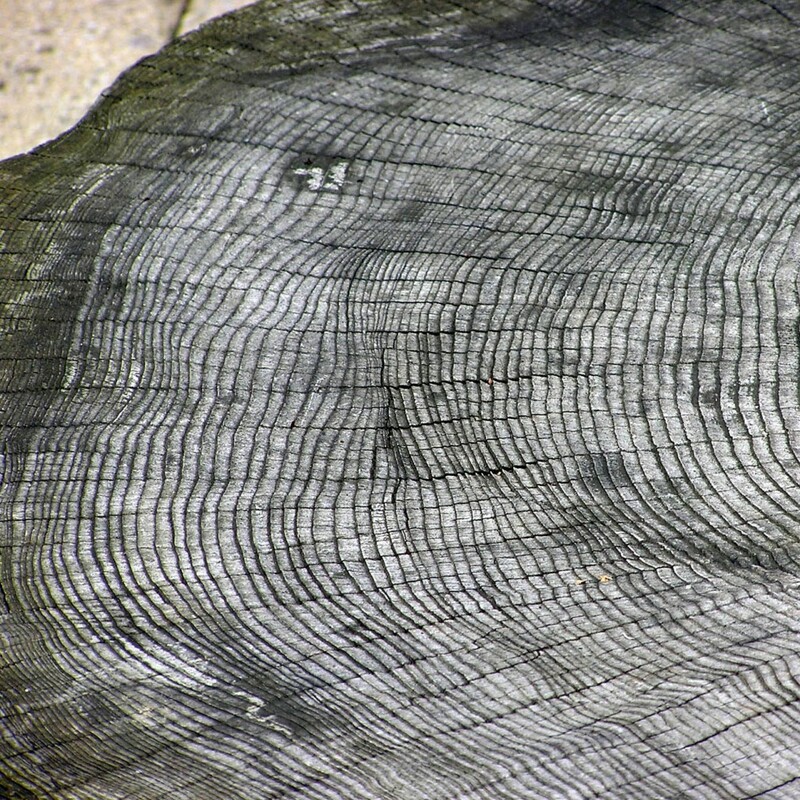 According to him, reality is mischaracterized as spatial by intellect whereas intuition can unearth how a material object is made up of continuous accumulated temporal units: a tree has to age for it to acquire annual growth rings. 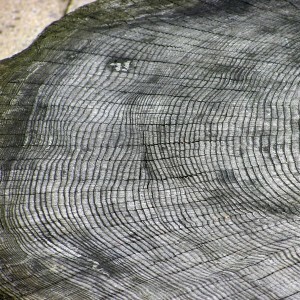 This aging cannot be bypassed and at any present moment, the material status of the tree is an embodiment of its age. Something similar happens in a retrospective exhibition where distant units of chronology are materially brought together to cohere or at least present a vision of organic unity. The disembodied abstraction of a past is synthesized into a sensory present. 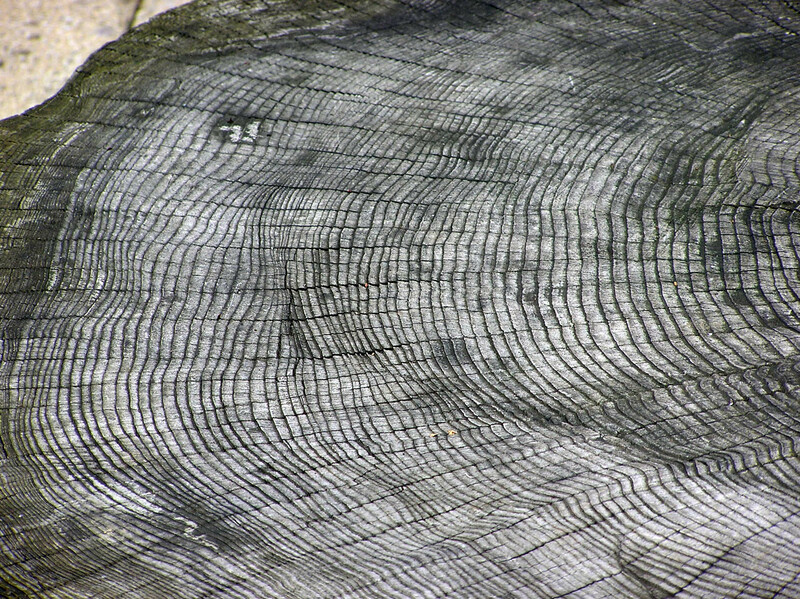 Of course, unlike a tree in which growth rings are inextricably bound to their location, temporal units of a retrospective do not exist in a fixed permutation waiting to be plucked out and displayed. This construction of chronology and thematics is always accompanied by the violence of bricolage and framing. That is not to say that an unconventional frame is not meaningful, pleasurable or productive but that no frame can forever distract from its edge and function. This is particularly noteworthy of the power dynamics inherent in the reification of artists who are no longer alive. Having a vision of a closed off totality, no new information can upset the process of extrinsic contextualization which may only be supplanted by more of itself. An indexical form is thus assembled to stand for an amorphic lifespan. The indexical nature of this form distinguishes the retrospective exhibition from other ways of looking at the trajectory of an artist. Because the works are present in an immediate physical space, emanating their ‘auras’, they encourage a fascination with the actions and involvement of the artist’s body as the work was created. This is the charm of the myth of origin. If we return momentarily to the Bergsonian notion of duration, we can assert that no grown child can ever be born. However, if we retrace the material form of the adult, we will arrive at the child and ultimately at a point of origin. The retrospective as embodied time suggests and conflates origin for both the artist and the artwork. Like all originary tales, this can result in the reproduction of prescribed categories of geography, culture, nation-state and identity. In the singular retracing of the source, there is implicit denial of hybridity and mobility in attempts to maintain myths of purity. On the other hand, Renee Green, while examining an interest in the seventies (including her own), in an essay titled Affection Afflictions, My Alien/My Self, or “More Reading At Work” speaks of the Freudian idea of the primal scene fantasy in which one hopes to be present and even participate in the moment of one’s conception. To influence an event that results in one’s existence is the central paradox of traveling backwards in time. Does this, however, return a measure of agency to the artist? Can one choose to occupy, by oneself, the origin inadvertently suggested by the retrospective format? By becoming one’s own parent, can an artist escape prescriptive categorizations of identity? Perhaps although a close misstep could mean oblivion. Moreover, is the primal scene fantasy in the first place not a call of the past mandated for some bodies more than others? This is one of the ways in which the retrospective brings into question the future of the role of past. Another way is suggested by an associative relation is formed in my mind by the fact that early 80s is also the range in which the words ‘comprehensive’ and ‘survey’ find most traction. We’ve considered briefly how the retrospective format itself is an attempt at totality. Another attempt at comprehension is made by the choice of the subject of retrospectives. Following the failures to ignore the visibility the postcolonial subject and a recognition of multiple modes of modernity, Western art institutions and historical ‘canon’ often seek to correct itself through retrospectives. Naturally, this dynamic is fraught with the politics of who is ‘discovered’ or brought back from ‘obscurity’ and for whom. Why does the singling out of particular artists, as enabled by retrospective formats, seem to be the favored method of addressing historical erasure? To whose benefit is the singularity, the brilliance, the exceptionalism of these artists stressed while they are also made to stand in as variously representative of geography, cultures, race, sexualities or nation-states? The American New Left’s process of imagining others is a means to identify desired identities which they can attempt to claim for their own uses. 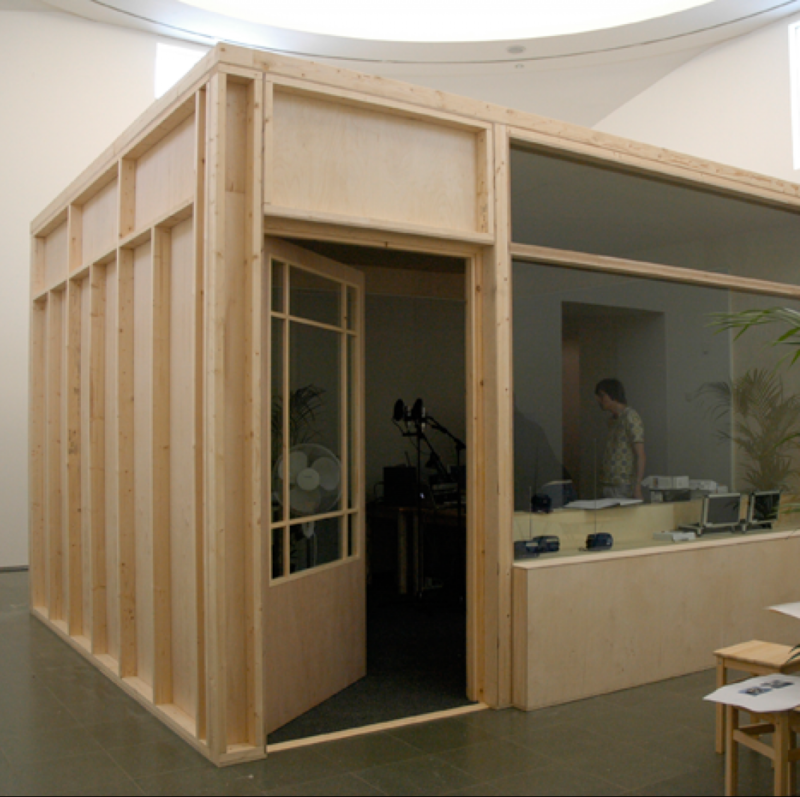 Rirkrit Tiravanija’s mid-career retrospective at Boijmans in 2005 put the format to use in imagining the future of the past. 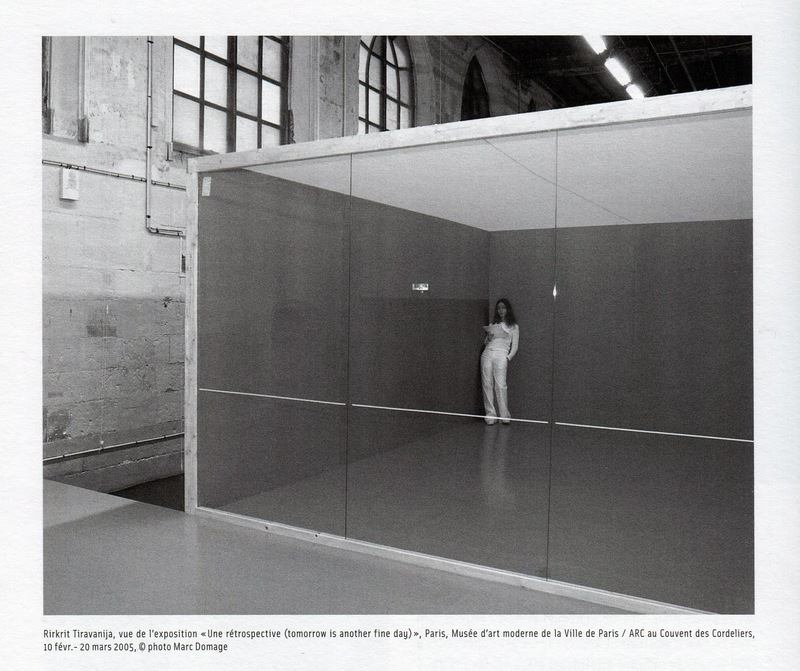 Containing the kernel in the title, ‘A Retrospective (tomorrow is another fine day)’, he discarded the conventions of the genre to show reproductions of the seven gallery spaces in which he had earlier shown. This was accompanied by the text and meta-text of an audio guide, tours and actors performing periodically in these spaces. Was this an accumulation of duration — an embodied time or an attempt to participate in one’s own conception? 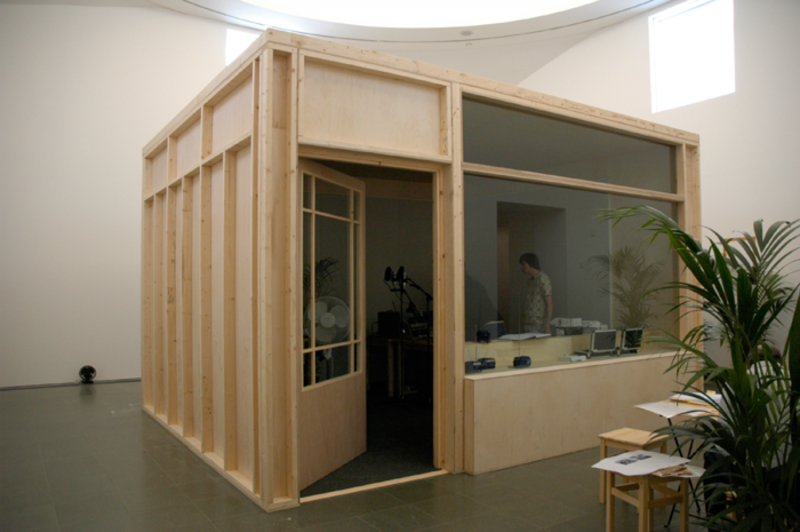 Tiravanija also brought the enabling forces of the institution to the forefront thereby shifting the figure and ground relationship of the two. This is to suggest that, of course, like all modes of participation in the artistic realm, the retrospective format is varyingly productive and problematic.